We are the Temple family (Tessie, Matt, Andrew , twins Kara & Kaleigh  and Kenzie ). We have lived in the gorgeous town of Wytheville, VA for the past 5 years. We love the small town life and the relationships and opportunities for community involvement that have been afforded to us. 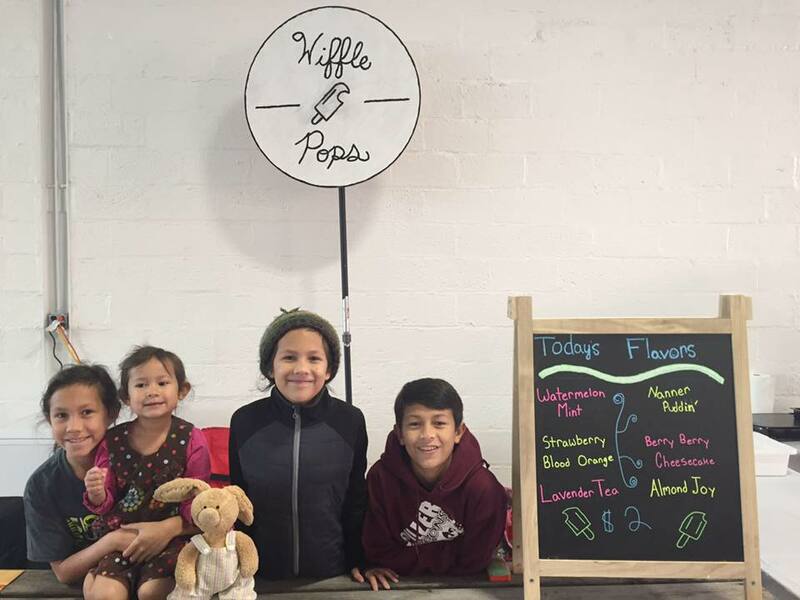 For the last several months, our family has been involved with our Farmer's Market selling "wiffle pops" - quality pops made from fresh and, when in season, local ingredients- handmade in our small town of Wytheville (often pronounced by the locals as "Wiffle"). Through a lot of God moments and a lot of encouragements, we are deciding to venture in a bigger direction by opening a "pop shop" to help add some flavor to our beautiful downtown area. Our plan is to sell popsicles, gelato and coffee from the shop and work events as much as possible. Many of you have asked how you can help, so we want to give you an opportunity, if you feel led. There is certainly no pressure in this regard. God has clearly opened this door for us, so we want to step out in faith...but we could sure use some help. 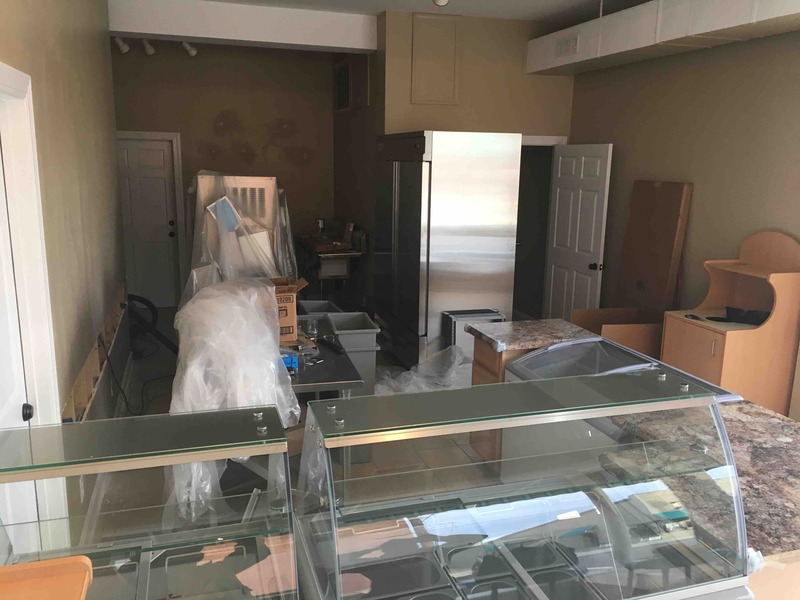 We recently won a small business start up competition which will provide $10,000 for the business once we sign a lease and have the shop plan in place. But, in order to get there, our estimated start up costs are BIG! We would like to have our grand opening in May of 2017, so we have some work to do. 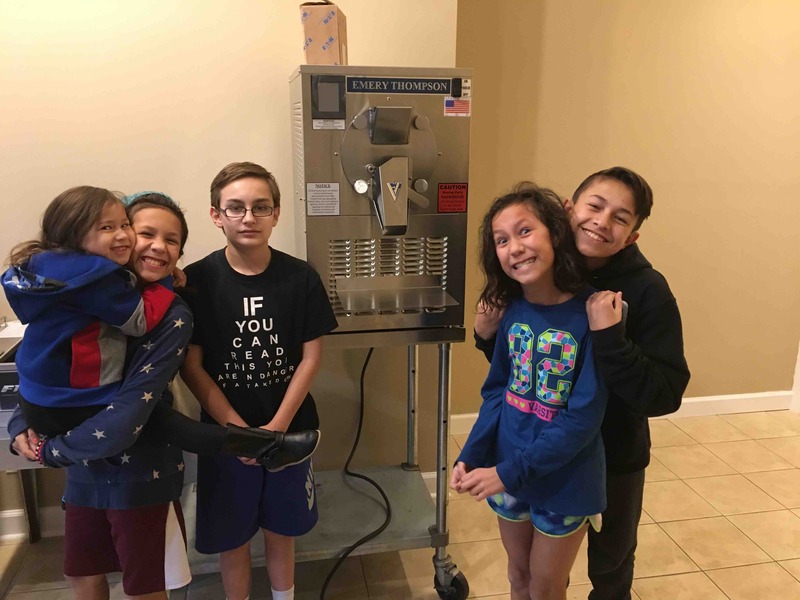 If you choose to invest in us (in any amount), please know that all funds will go directly the purchase of freezers, commercial equipment and supplies for the shop. 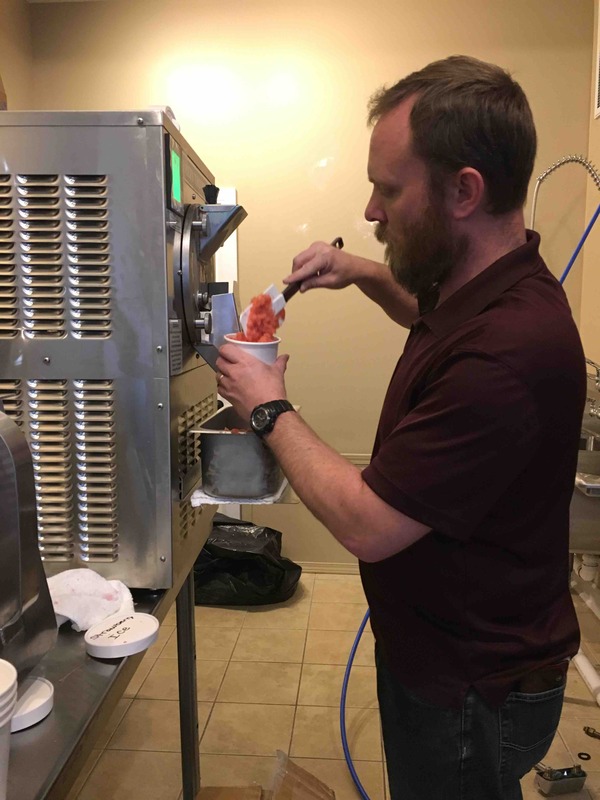 (Popsicle machine is $9,000, gelato machine is $6,000, commercial & display freezers and refrigerator will be nearly $8,000...you get the idea!! We are looking at a $40,000 initial investment to be ready to open in May). We want to ask you, first and foremost for your fervent prayers as we take this big leap of faith. And, whether or not you choose to invest financially...know that we are beyond grateful for the love, support, and encouragement you have shown us. We know that God's got this! It's coming!! Thanks for the support! 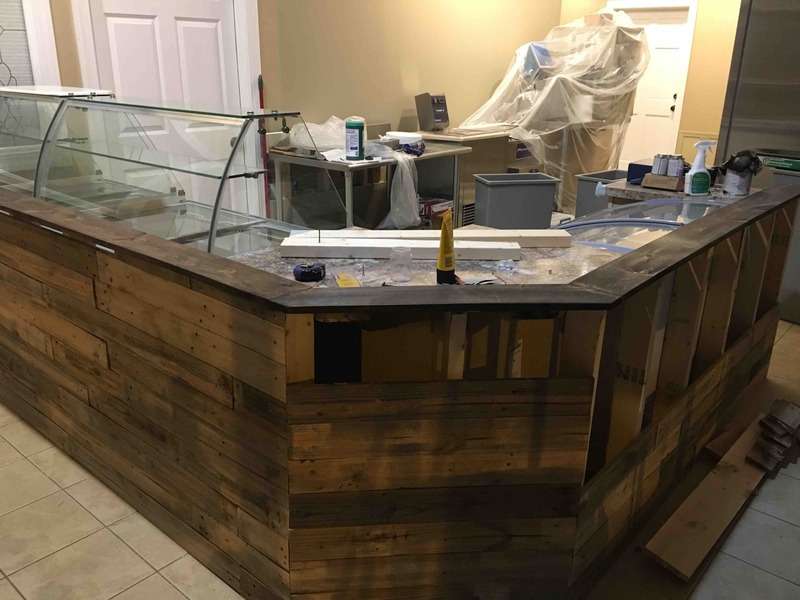 Just a quick update on the progress...it's coming!!! Electric should be done this coming week. Then a little bit of plumbing and we should be ready to start testing. 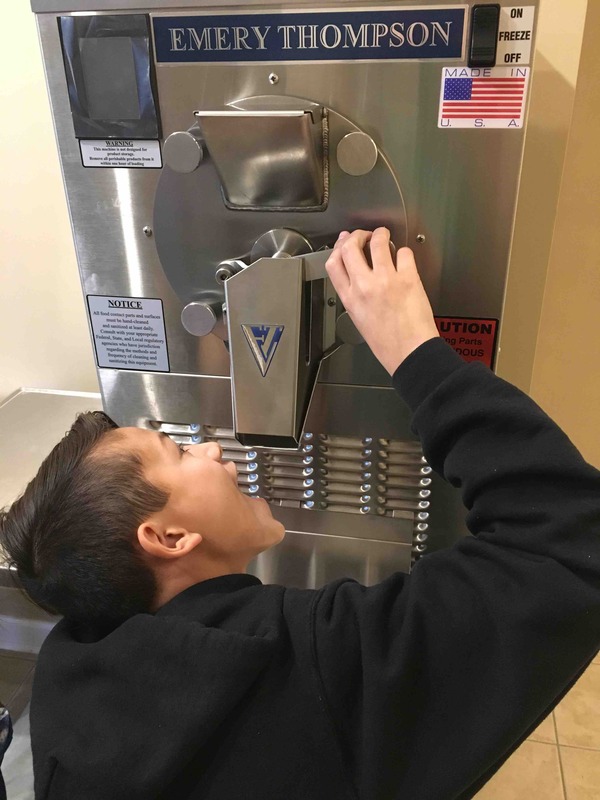 You will receive a coupon for a free popsicle. You will receive a coupon for 5 free popsicles of your choice. In addition to the level 2 gift, we will send you a Wiffle Pops T-shirt in your preferred color and size. Level 4 award plus your name posted in our shop on the "wall of pops." Up to 5 Wiffle Pops t-shirts (per your request), your name on the wall of pops, and a card that will allow you one free popsicle each day for life!! We love you guys and wish you continued success and blessing on this new chapter in Wiffle Pops! Go Wiffle Pops!!! Wish you all the best! Excited for you all!